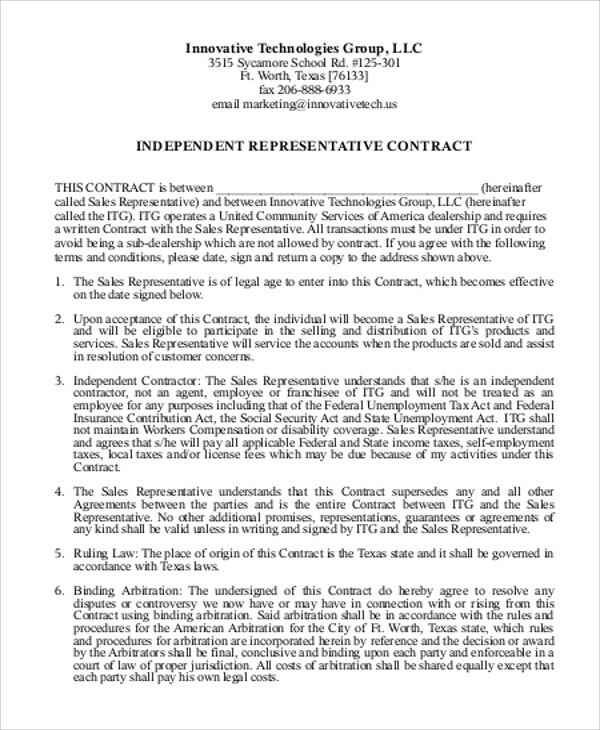 Independent agreement contracts are used for independent contractors and consultants who provide services independent from the company or organization. Unlike regular employees, independent contractors work only during the duration of a project initiated until such time it will have been completed. 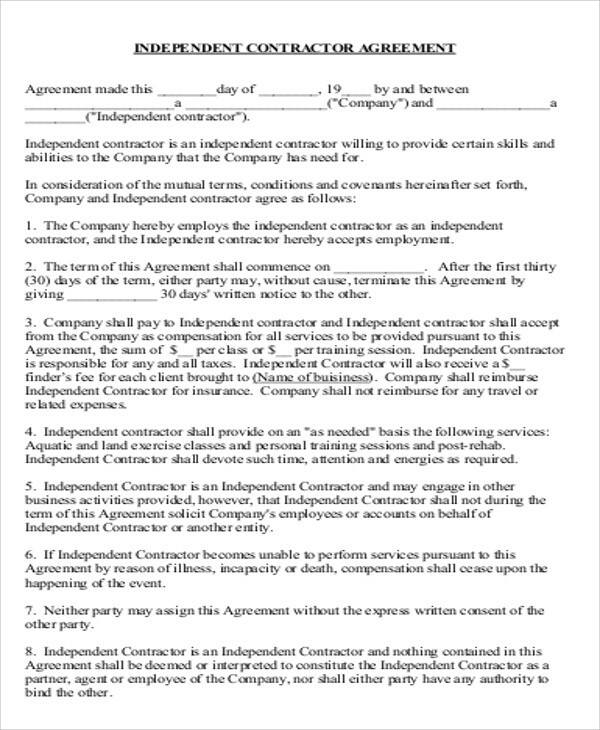 For this reason, an independent agreement contract is usually drafted made specifically for the contractor alone. Our Sample Agreements for independent contracts help companies and contractors alike on the mechanics of drafting these contracts. These are free for downloading and can be edited or modified for user specifications before being printed for use. 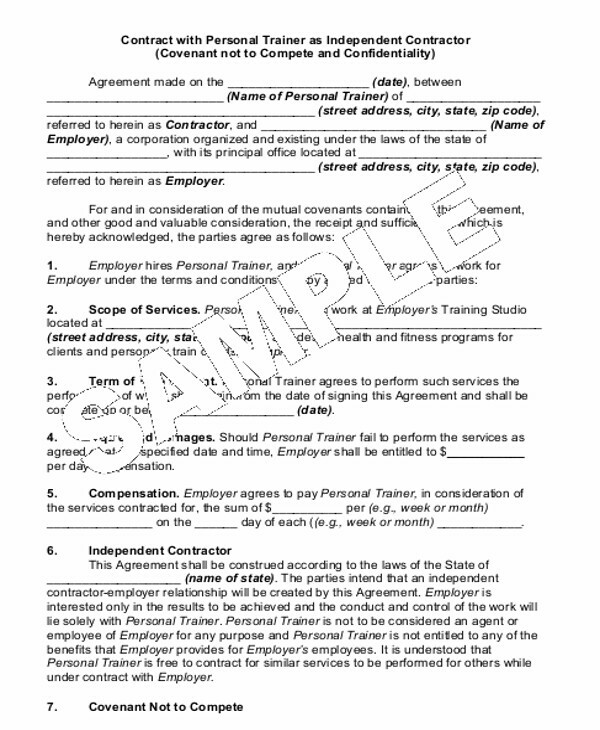 Being an independent contractor means he or she is not employed by the client and the work is being done temporarily depending on the terms of agreement. He only works when required and will be paid as a freelancer. Most companies nowadays employ freelance contractors since maintaining a workforce of employees significantly incur higher costs for companies since they have to provide for things like insurance, Social Security, and in the case of the United States, employers are obligated to pay unemployment taxes if they employ a sizable workforce. Unemployment taxes are paid by employers as contribution for the government’s unemployment services. A contractor can be hired in any of the specific fields of business, education, engineering, and entertainment so long as he or she has the proper credentials needed to dispense expert advice that will see results in the growth and profitability of the organization. Duties and Responsibilities – Includes the terms with which the contractor adheres to any of the schedules imposed and what project he manages under the direct supervision of the chief executive officer (CEO) who needs to approve each proposal being presented. Terms of Agreement and Timetable – The date when the contractor’s services shall start with the program and how many hours he is expected to work until such time the project will be finished and the agreement will have been concluded. 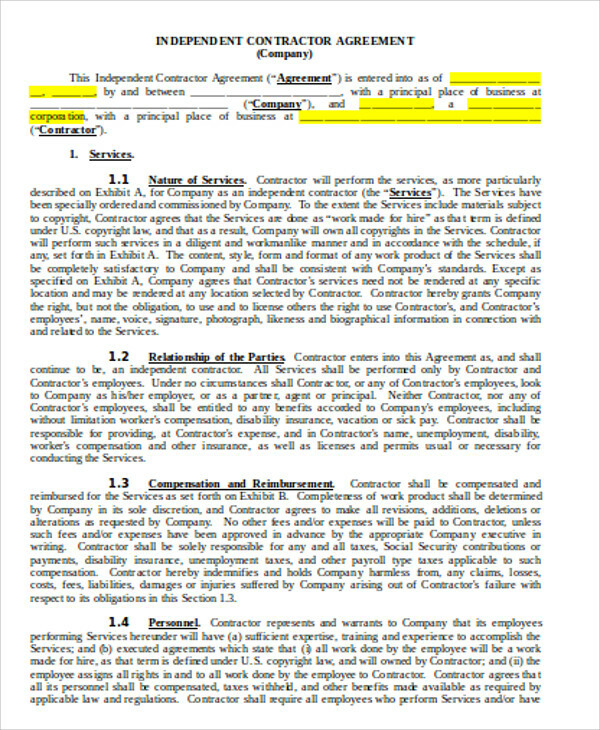 The contract agreement, however, may be extended or terminated at any time based on client preference. Retention – Client shall engage the services of the contractor whenever needed and he may be called upon several times depending on the results of the project, and consultancy is being dispensed regularly while the contractor remains independent of the client’s company or organization. 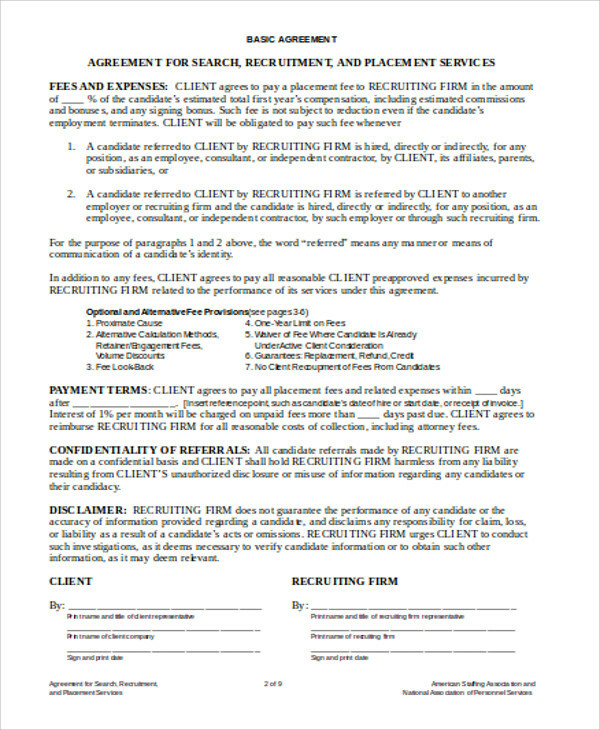 Compensation – The rate being agreed upon, which the client pays to the consultant depending on the hours worked and includes billing arrangements. Confidentiality Agreement – All data and information supplied by the client to the contractor shall remain confidential. These cannot be passed on by the contractor to other persons unless the client decides to make any information publicly available. 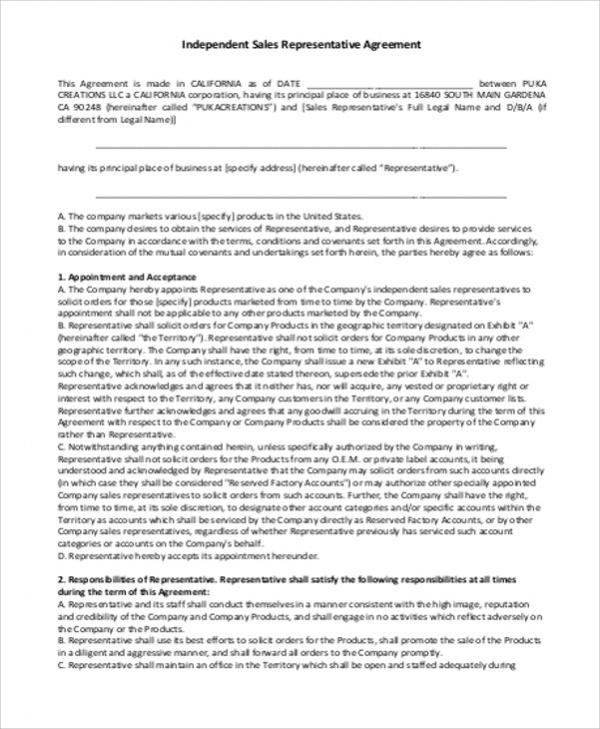 For more contract agreements, please check more on our website or click on the links for Sample Contract Agreements and Subcontractor Agreements that users may be able to download for free. 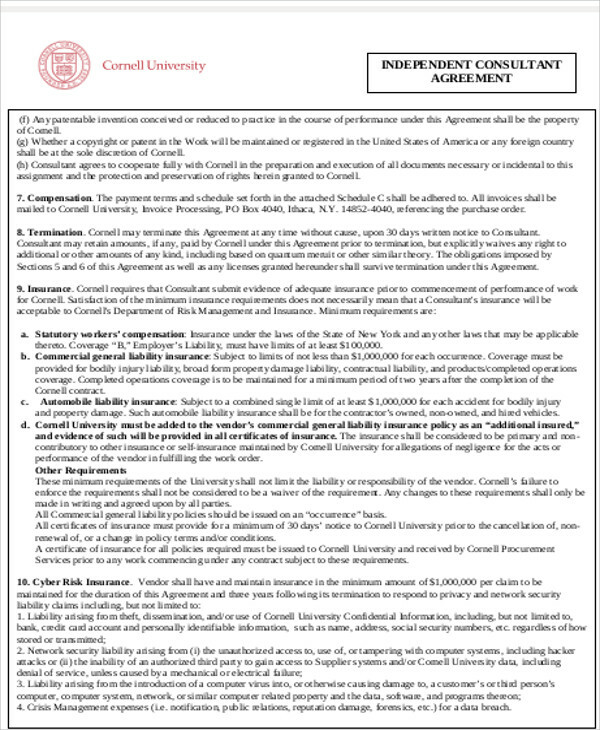 Depending on the agreement, both client and contractor may include other stipulations or provisions in the contract where these are applicable. Documents being made by the contractor such as reports and presentations that are being used may become property of the client, and when everything is finished, all other aspects of the work should be turned over to the client. 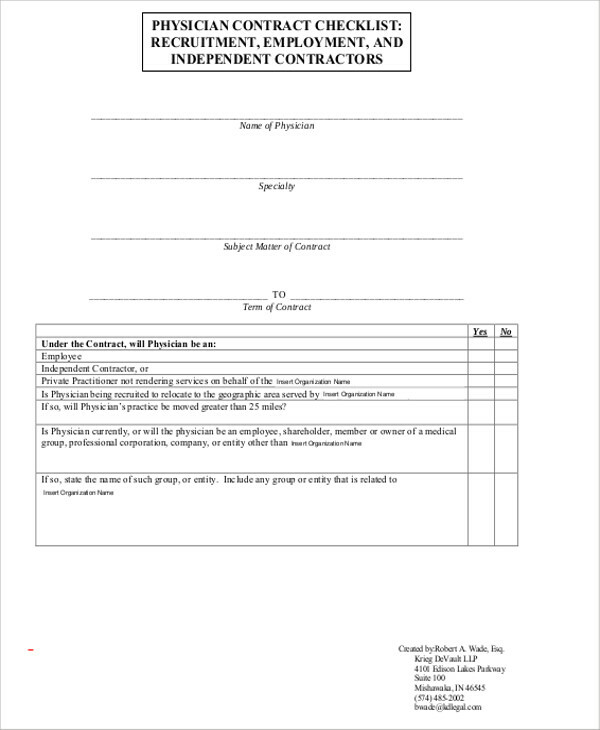 For even more samples, please click on the links for Contractor Confidentiality Agreements that are all free for downloading in both Word Doc or PDF file.